ok gentlemen. this is to make up for yesterday's disappointing afternoon. 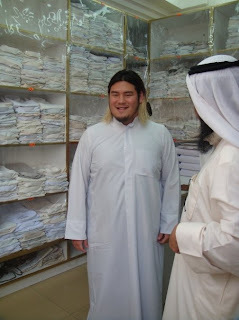 i am now introducing sheik yan to you all. hope you guys like him. end of school. end of examinations.